Well, they’ve finally come out with a release date for season 8 of Game of Thrones! And all of us ‘GOT’ fans out there cannot contain our excitement. 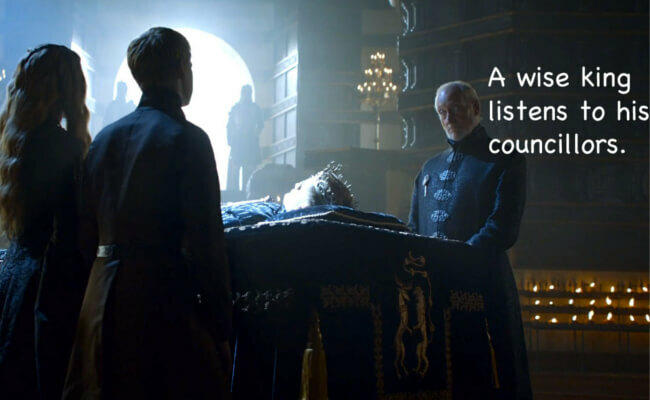 Especially with how things ended in season 7. Will Daenaerys, the rightful heir to the throne, finally become the queen of the realm? Will they reveal who Jon Snow’s true father is? And most importantly who will win the war between the living and the dead? They’ve left us with lots of unanswered questions and a lot of time to think things over. 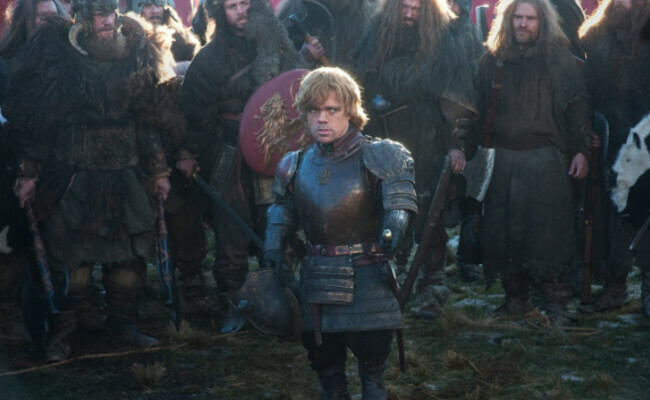 While Tyrion Lannister finds himself at a physical disadvantage when it comes to war and strength, he makes up for it by keeping himself well-read and defeating his enemies with his intellect and quick thinking. Your business can do the same…with online feedback. To stay ahead of your competitors, you need to be tactical. And choosing to start up a digital feedback programme is certainly doing so. Feedback will teach you a lot more about your customers and how they experience your website. So how do you get started? Well, first things first: You’ll want to set out some goals for your business. In other words, what is your purpose for collecting feedback. What do you want to know about your customers and which kinds of questions do you want to ask them? And don’t just focus purely on collection, how are you going to respond once you have feedback from your customers? These are all things to think about and if you plan accordingly and set up a strategy for your business, you’ll be sure to reap the benefits of these insights – a result that will bring you up to speed with, if not put you ahead of your competitors. For more tips and tricks check out our previous blog on collecting online customer feedback here. In Game of Thrones, loyalty is everything. 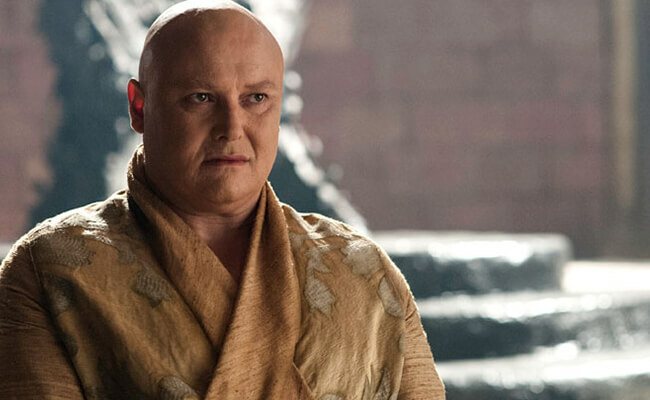 As Varys explains, there are ‘those who are loyal to the realm, and those are who loyal only to themselves’. He is referring to how the whole of Westeros is based on one fact: everyone is loyal to someone. Your customers often work in the same way. The point I am trying to make here is that customers who are loyal to your business are of tremendous value. As we explain in a previous blog post about customer loyalty, loyal customers are essentially ambassadors (or sales representatives) for your brand. These are your allies and how you cater to them online is what differentiates you from other businesses. Unfortunately some businesses are so focused on bringing in new customers that they often forget the importance of nurturing customer relationships, much less instilling a sense of loyalty in their customer base. However, with digital customer feedback, you can keep tabs on both your loyal customers as well as those who aren’t yet committed to your product or service. You can do this in a number of. ways including using real-time feedback and asking them the right (and most relevant) questions. To learn more about this, check out our blog on building online feedback forms here. 3. Listen to your customers’ advice and don’t stop! A wise young King listens to his councillors and heeds their advice. And the wisest Kings continue to listen to them long afterwards. Put the online Voice of the Customer first. No business has all the answers when it comes to things like online digital customer experience and a smooth customer journey, which is precisely why you need to be sure you’re actively listening to your customers. They experience your website in a very different way than you do and will often be the first to find any flaws in the online customer journey. By listening to all of the facts, you will be well-equipped to improve different aspects of your website, including online ordering funnels. But don’t stop there! Many companies believe that by collecting feedback once a year, they will know all there is to know about their website. But unfortunately, this is a method directed only towards current customers rather than potential customers and can only capture insights into one time period rather than consistently throughout the year. There is always something new to learn about your website or your customers, so don’t stop collecting. 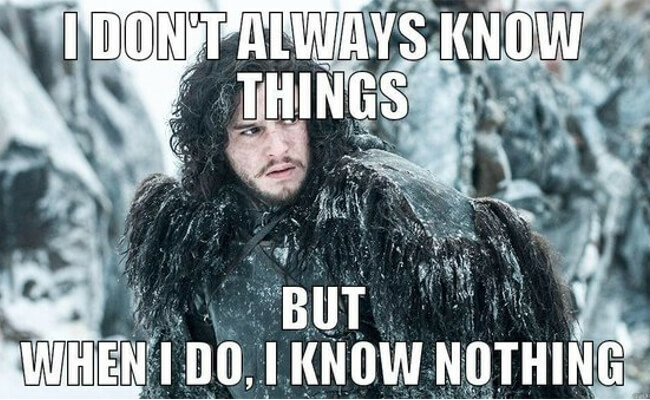 Remember, ‘You know nothing Jon Snow’…that is, until you’ve got digital customer feedback.